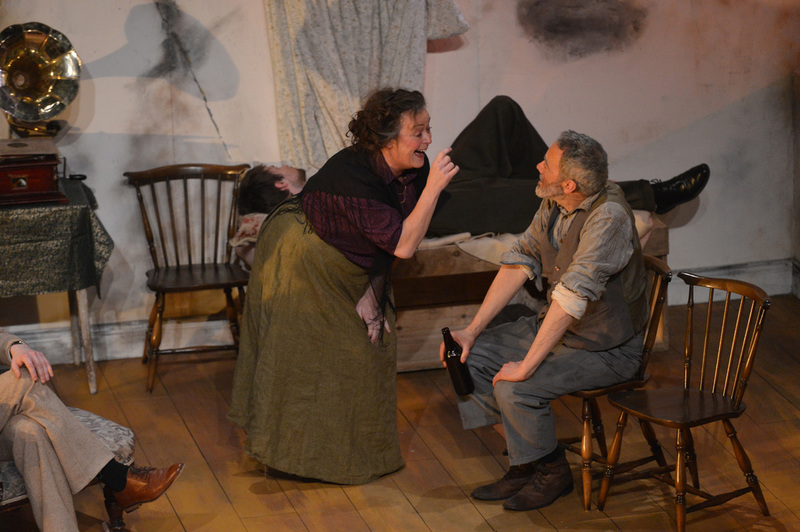 Meet the Boyles: a hilarious, drunken father; a ferociously loyal mother; a wounded son; and a daughter with “notions”. 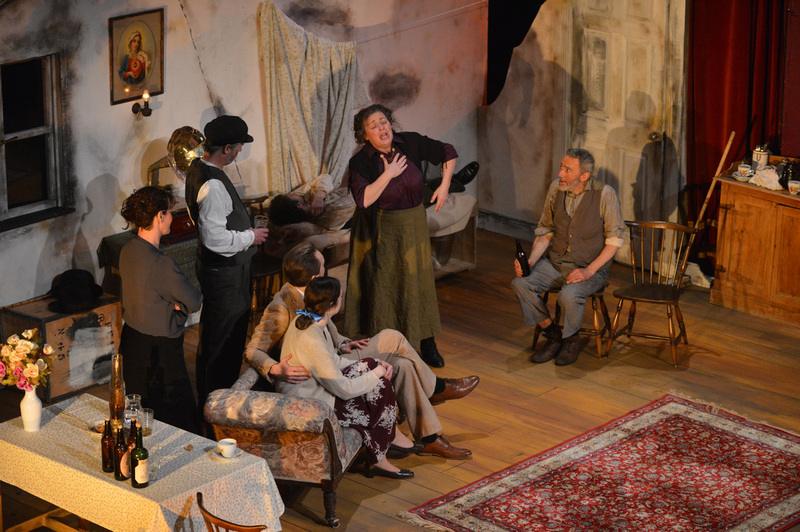 Theirs is a family beset by poverty and war but offered the tantalising promise of sudden riches. 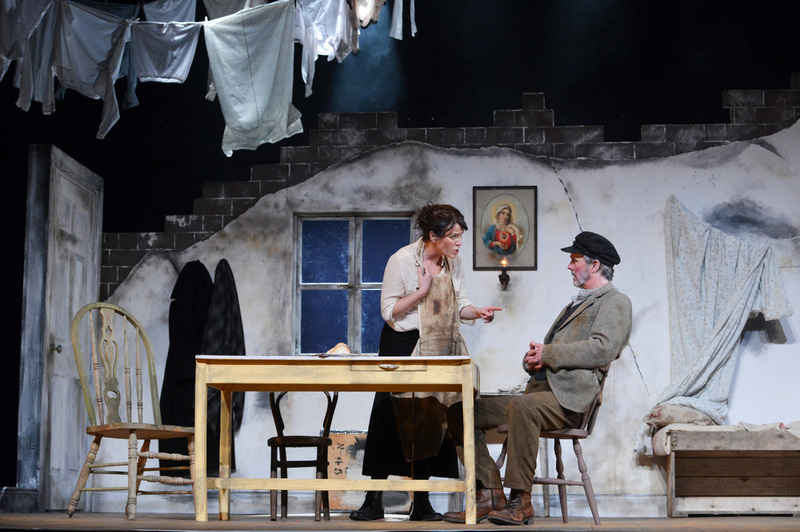 How that happens and how they react to it is at the core of this wonderful tragicomedy, O’Casey’s funniest and most moving exploration of humour, politics, laughter and impoverished heartbreak. 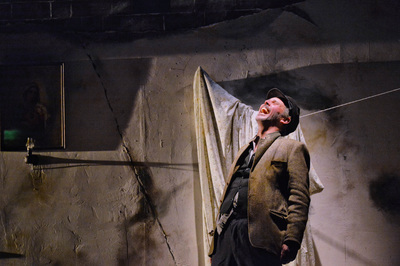 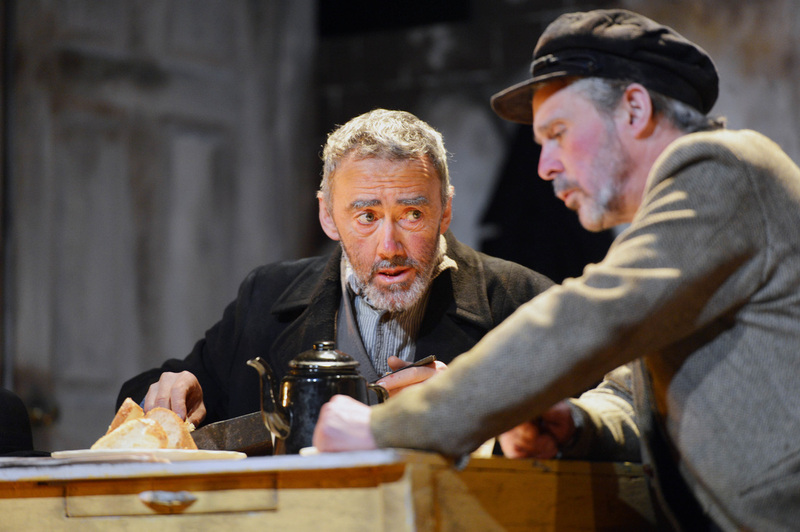 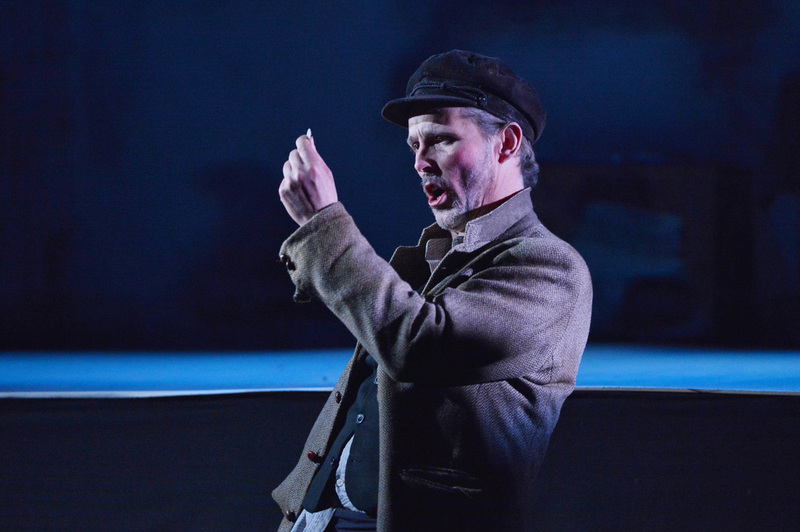 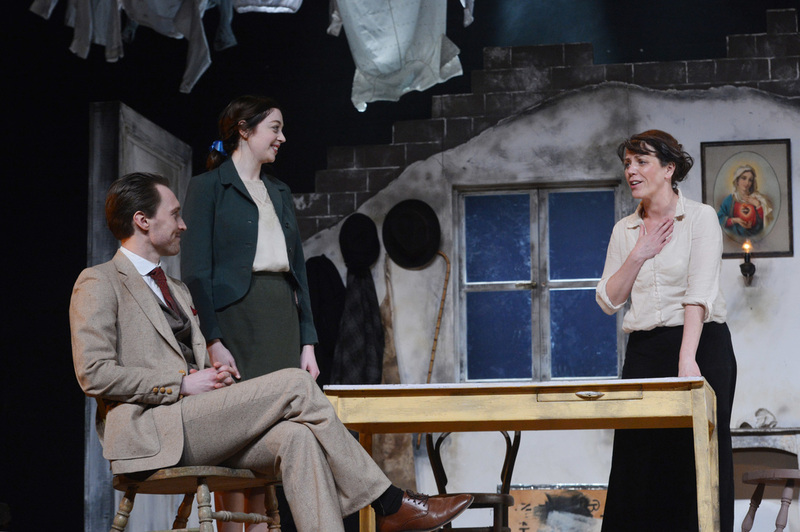 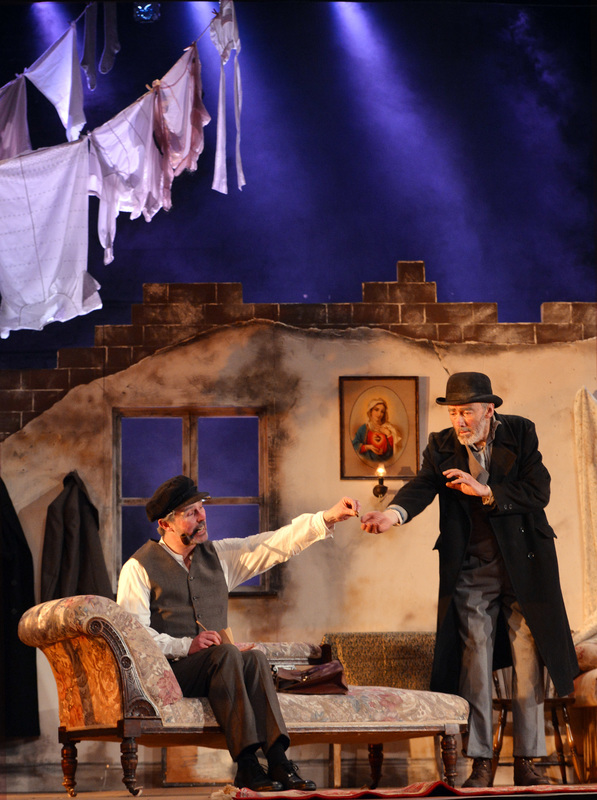 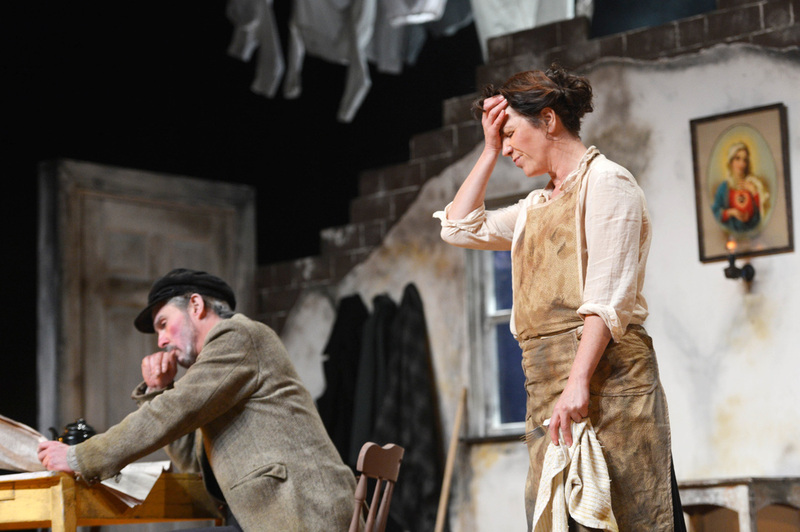 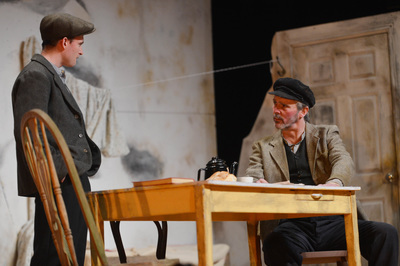 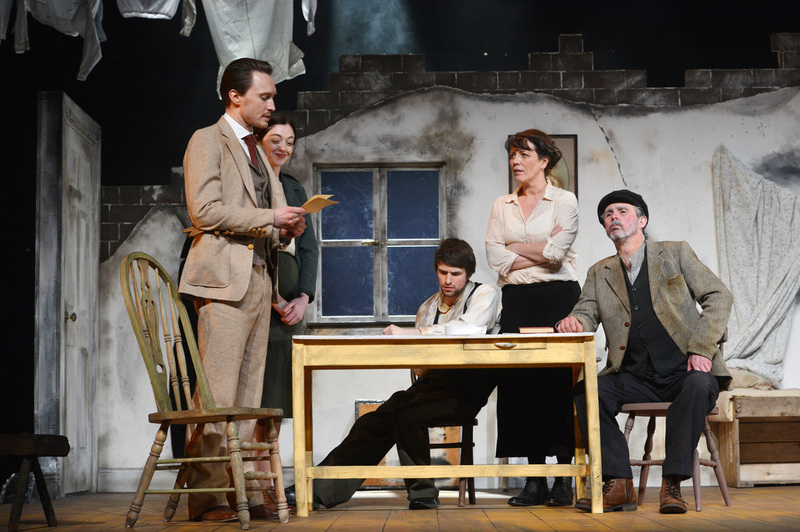 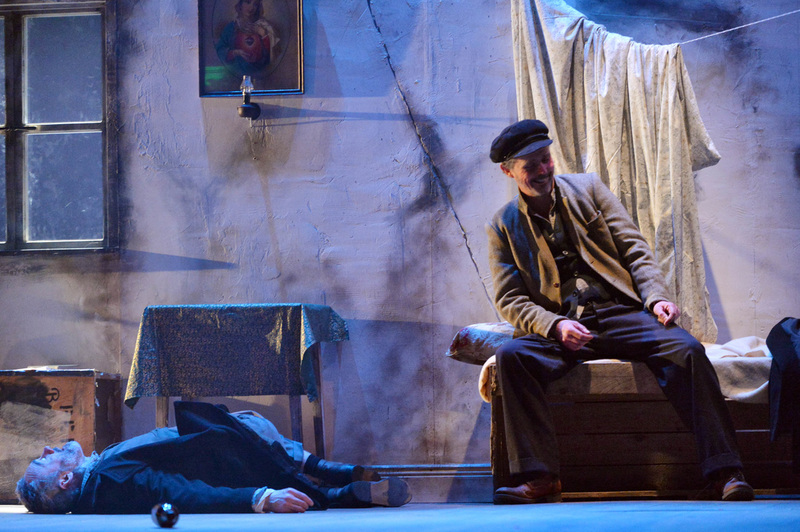 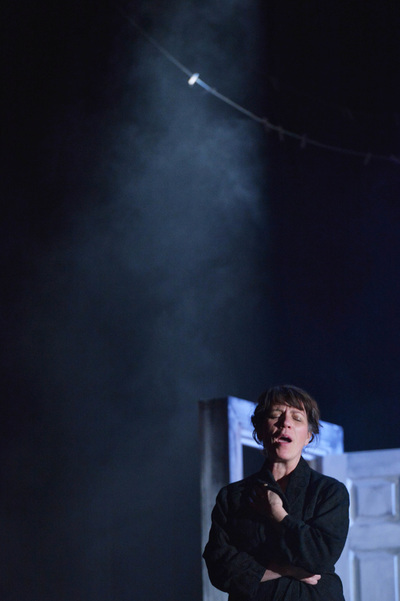 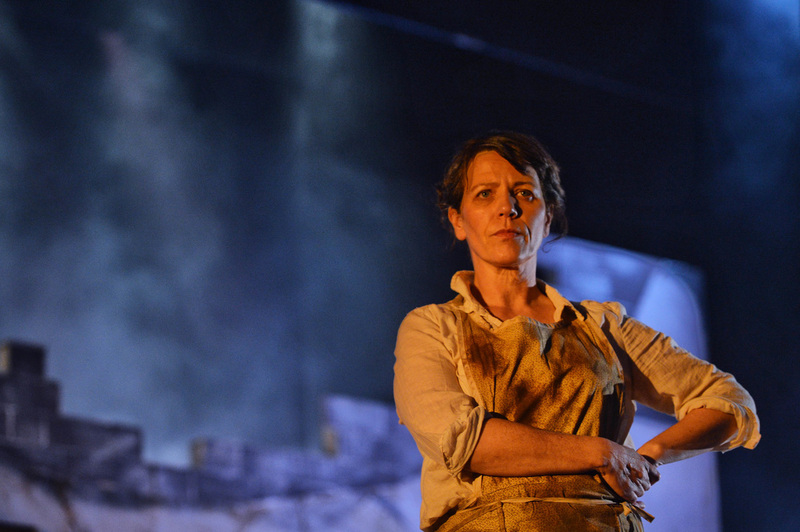 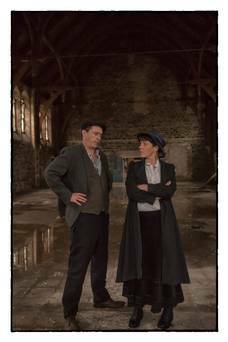 O’Casey’s work is based in the Dublin tenements, but the circumstance and experiences of the Boyles could have happened in any town or city and, with this in mind, we have re-imagined the play as it might have happened in the heart of Cork city.